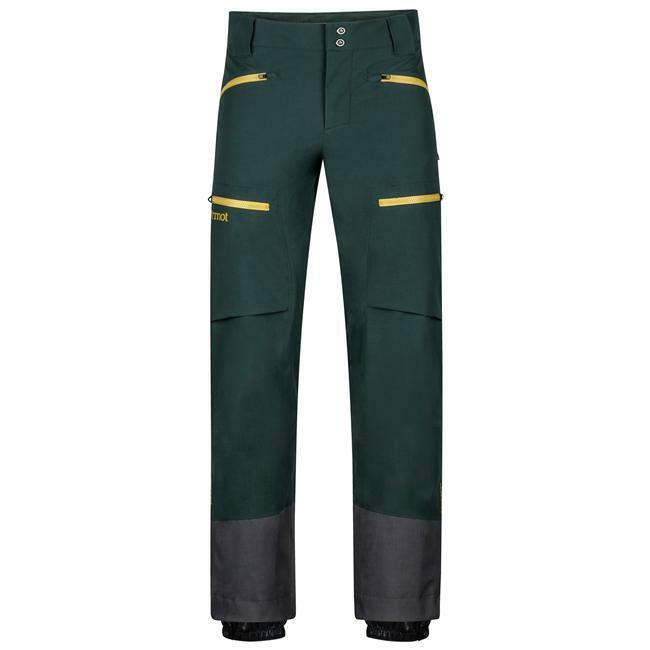 Visit Patagonia's Men's	Powder Bowl Pants page. The classic, hard-wearing Patagonia Powder Bowl Pants are built for daily abuse in the worst weather. Proven GORE-TEX(R) waterproof breathable protection and tough 150 denier polyester construction are what keep knowledgeable snow addicts coming back year after year and choosing the Powder Bowl over other more expensive options. Storm cycles, dry spells, and overhead powder come and go, but the thrill of dropping into your favorite line in any condition never wavers. Patagonia makes the Powder Bowl Pants for all of winters moods, all season long. Patagonia's most versatile pants for riding frontside steeps, Powder Bowls have a rugged, 2-layer, 100% polyester GORE-TEX fabric for exceptional waterproof/breathable and windproof performance, a highly articulated fit, and a DWR (durable water repellent) finish that prevents saturation. Inside, a combination of brushed mesh and polyester taffeta throughout the seat, upper thighs and down the legs manages moisture and glides smoothly over underlayers. 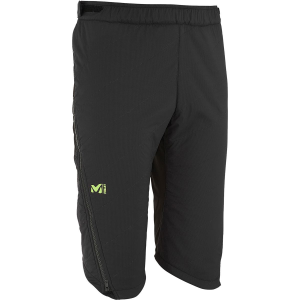 External mesh-lined thigh vents let you regulate your climate on the uptrack, and articulated knees provide unlimited mobility for catching big air (or recovering from said air). 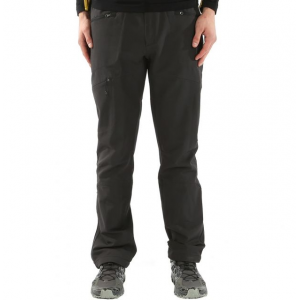 Other features include coated, watertight Slim Zips for reduced bulk, gaiters with tenacious gripper elastic, an embedded RECCO avalanche rescue reflector, adjustable tabs at the waist for a customized fit, and burly scuff guards to protect the inside of the leg and hem from ski edges and postholing abuse. Pockets include two handwarmers, one thigh and one in back. With key features such as GORE-TEX(R) fabric and a Recco(R) reflector, the men's Patagonia Powder Bowl snow pants in short sizes are built for a full range of character-building conditions.